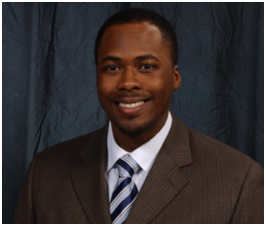 Kareem Maine currently serves as the Assistant Plant Manager for Warren Transmission Operations at General Motors. He has business responsibility for operations, engineering, and maintenance to support the 6-Speed Transmission product as well as the Global Front Wheel Drive Electric unit. Over the past 17 years, he has lead multiple functions of Engineering, Manufacturing, and Operations with tangible results in Cost Savings, Quality, and Continuous Improvement. Mr. Maine has several years of experience in Stamping Operations, Vehicle Assembly, and Propulsion working through assignments with increasing responsibility within Manufacturing. Kareem brings a diverse perspective to manufacturing and is passionate in the continued development and recruiting for future engineering talent. 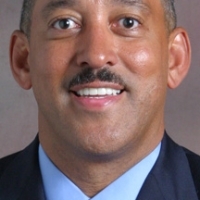 He is a strong advocate of Personal and Professional Growth as well as mentoring through groups such as the National Society of Black Engineers and General Motors African Ancestry Network (GMAAN). His many community involvements include programs such as A World in Motion, Gleaners Food Bank, and the Juvenile Diabetes Research Foundation. 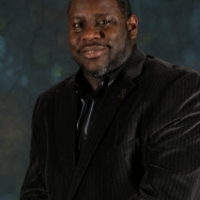 Mr. Maine holds a Bachelor of Science in Mechanical Engineering from the University of Detroit Mercy and a Master’s of Science in Lean Manufacturing from Kettering University.